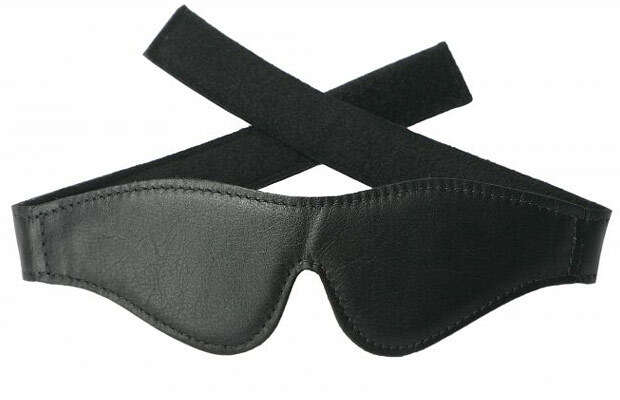 This blindfold is padded and lined with soft fabric. Its velcro fittings allow for a perfectly tight fit every time for an extremely effective black out. It looks good, feels good, and works beautifully. This is the perfect blindfold.